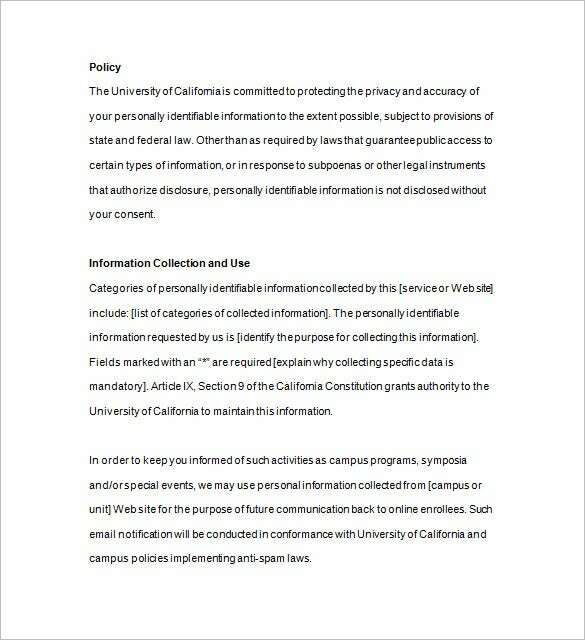 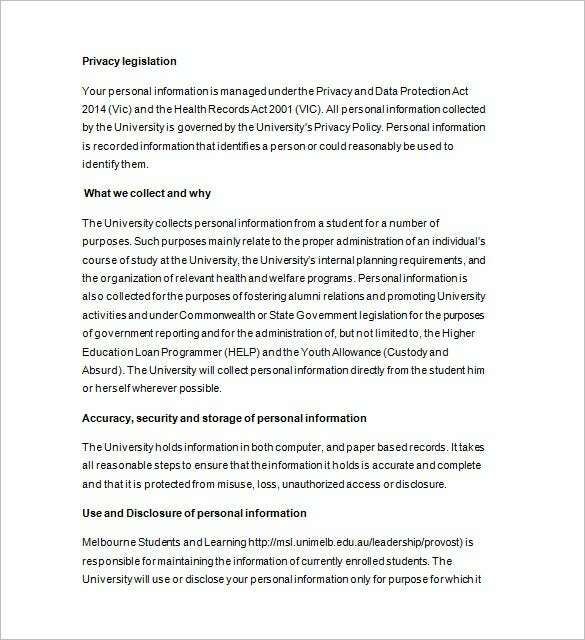 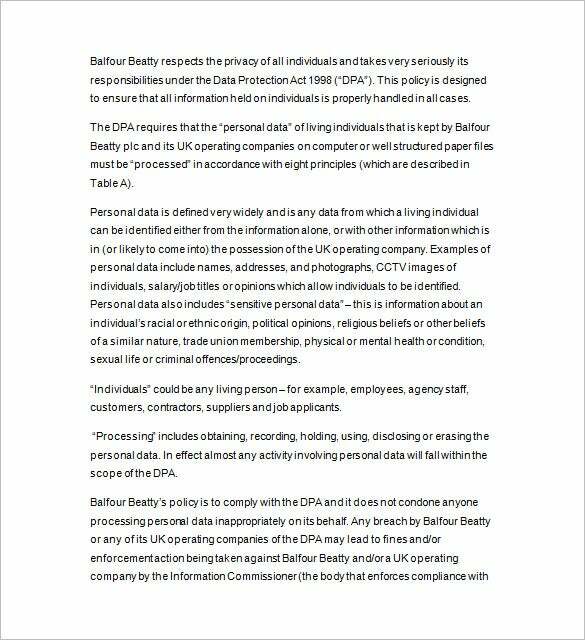 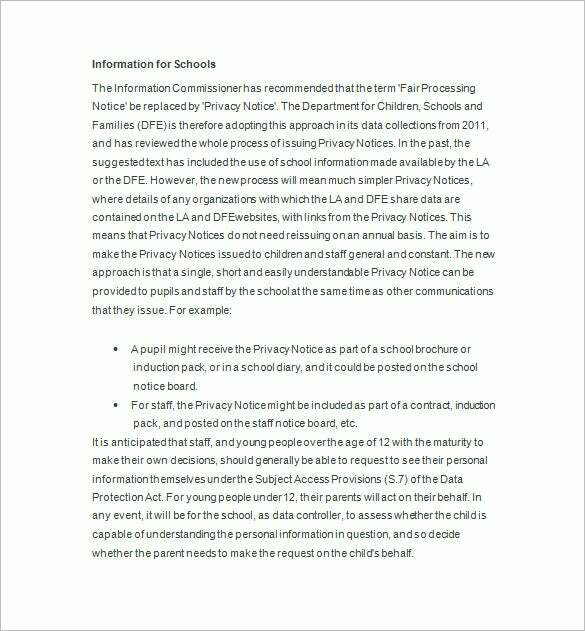 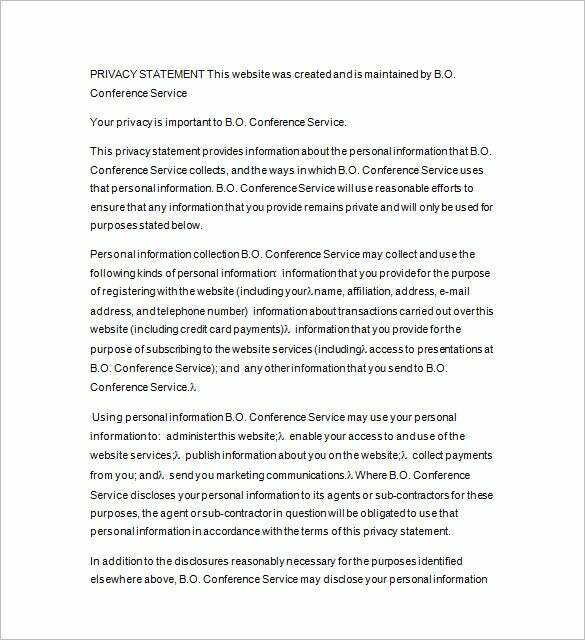 A privacy notice is an official document that reveals the ways in which a party assembles, uses & manages client’s data. 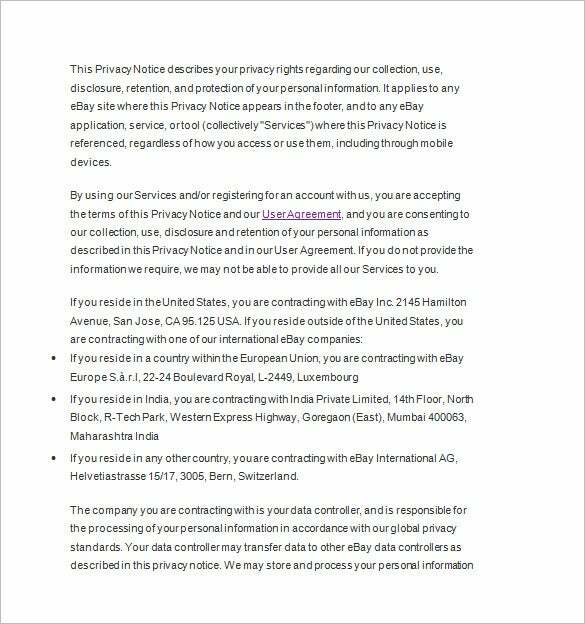 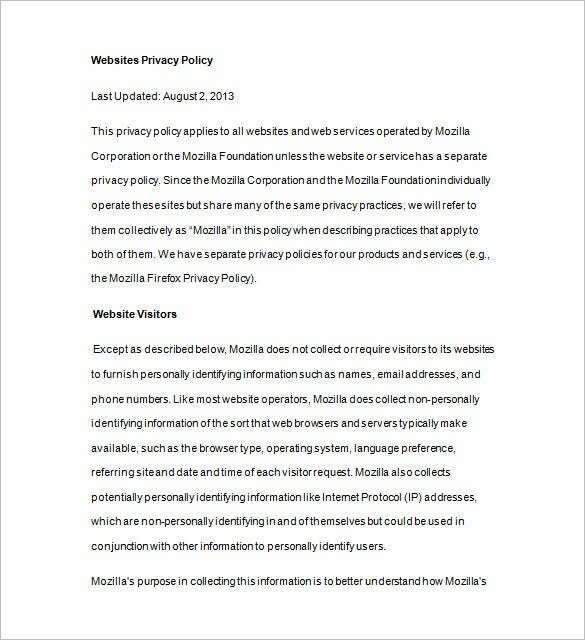 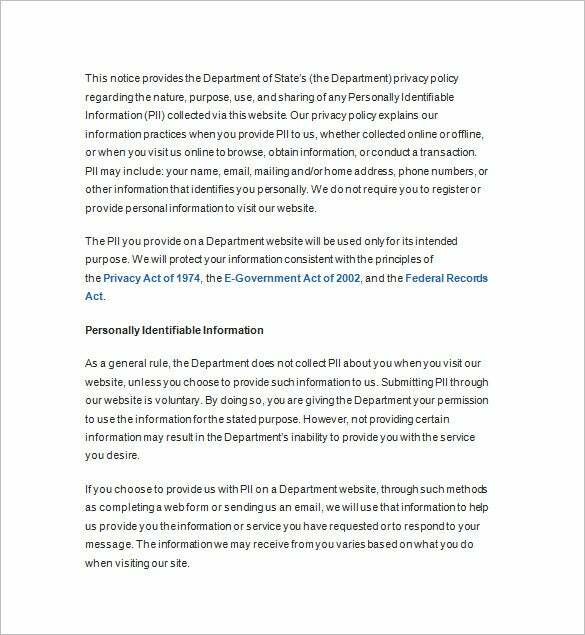 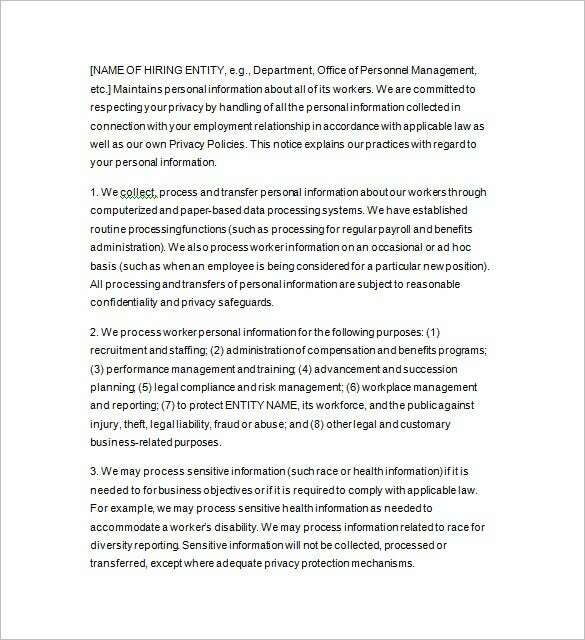 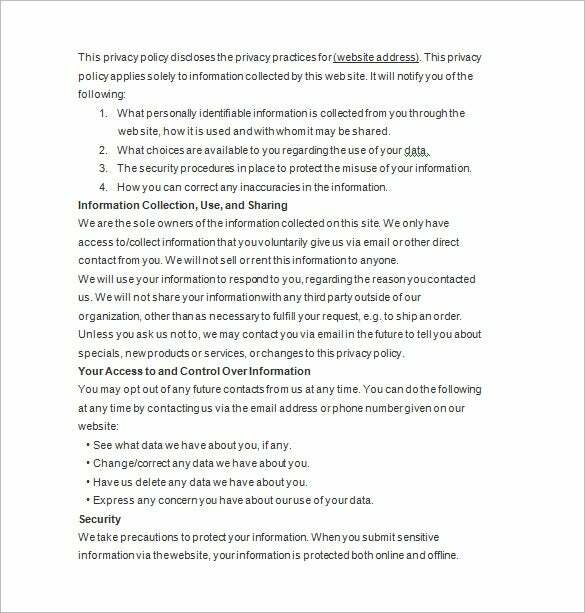 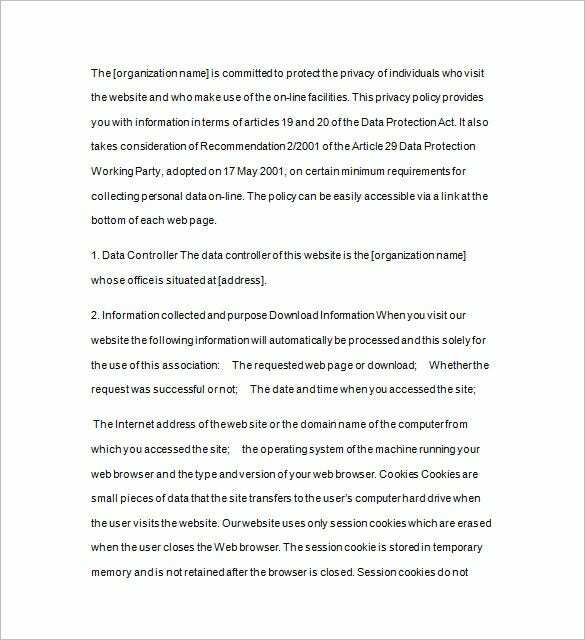 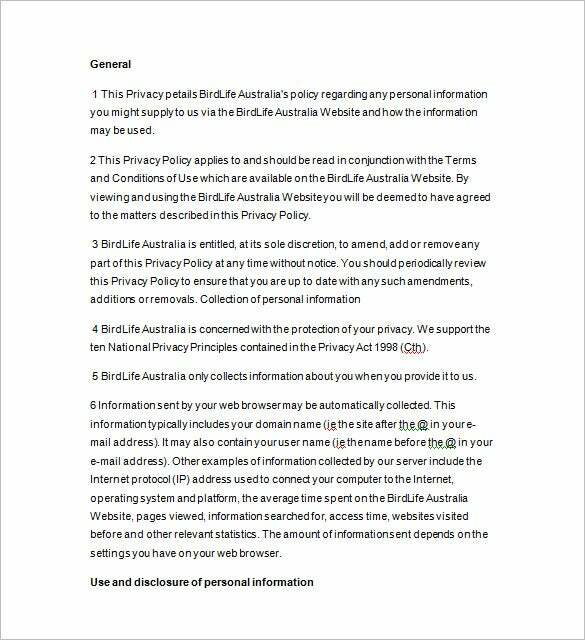 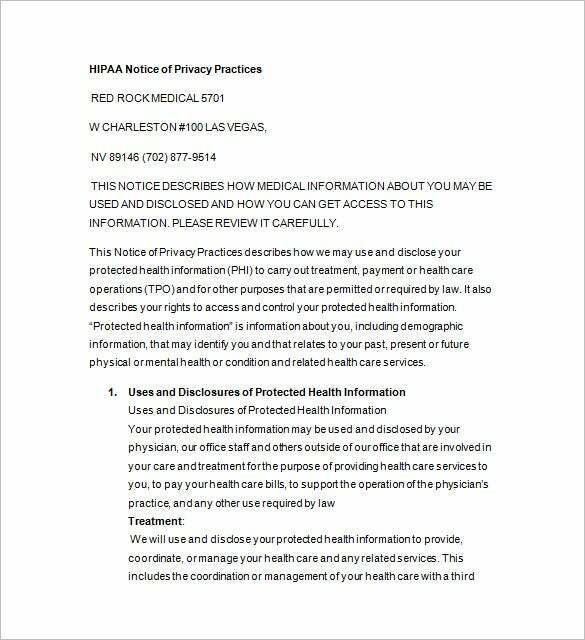 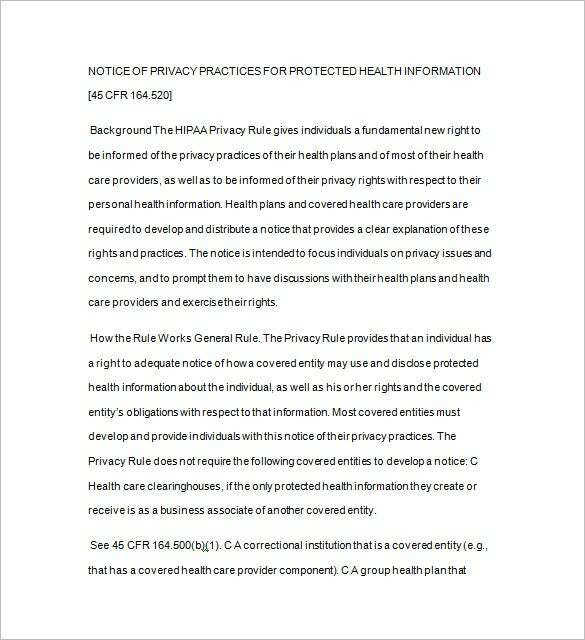 Do you have to create a privacy notice for your company and you need ideas on the right format? 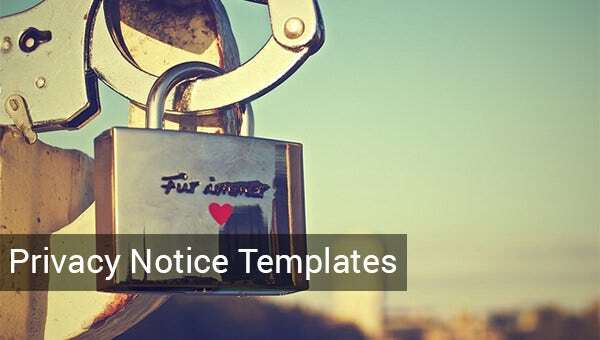 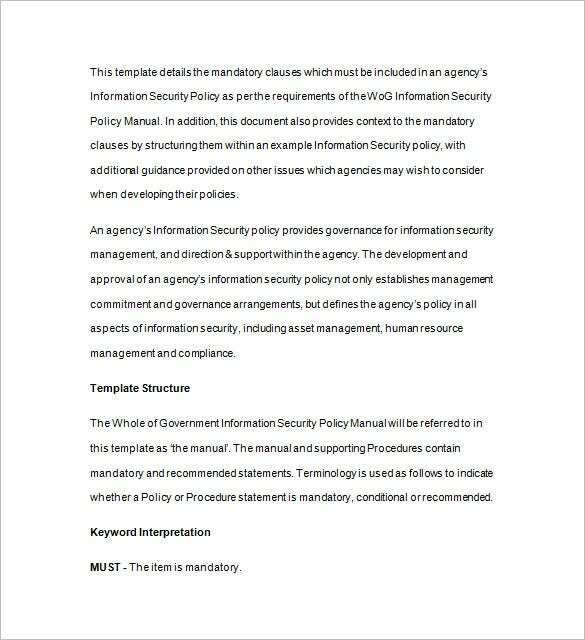 Well, you can anyday seek help from notice letter templates over the web that offer a readymade notice structure so that you don’t have to start anything from scratch.